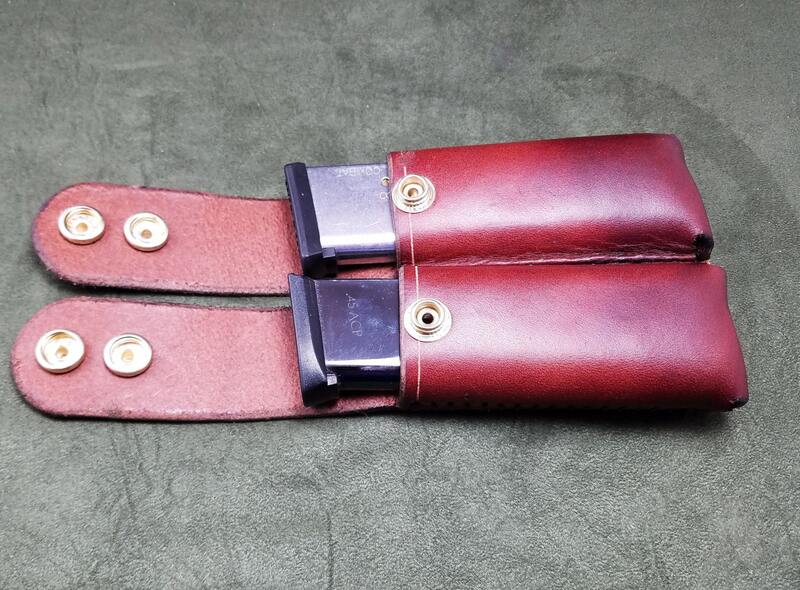 This listing is for a double mag pouch for full size 1911 magazines. 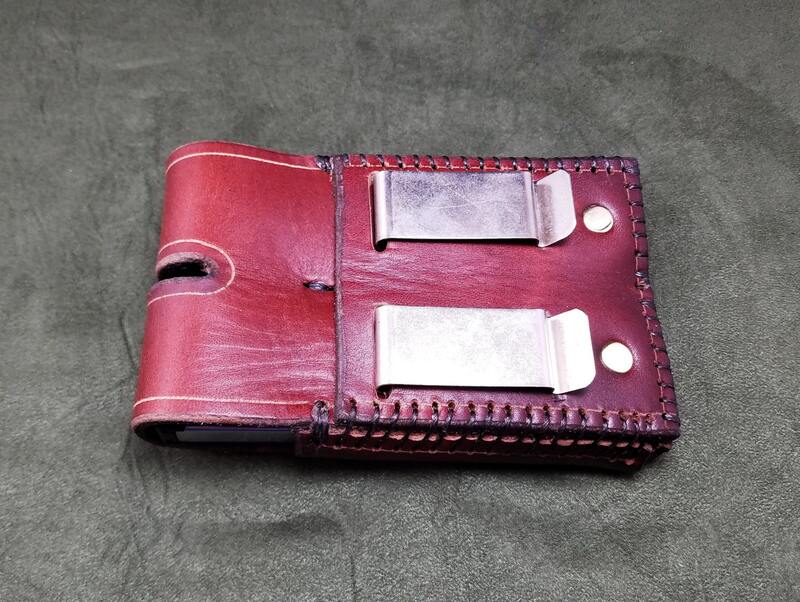 The pouch is completely handmade, hand-stitched and fitted to secure magazines tightly, but allow them to be easily accessed. 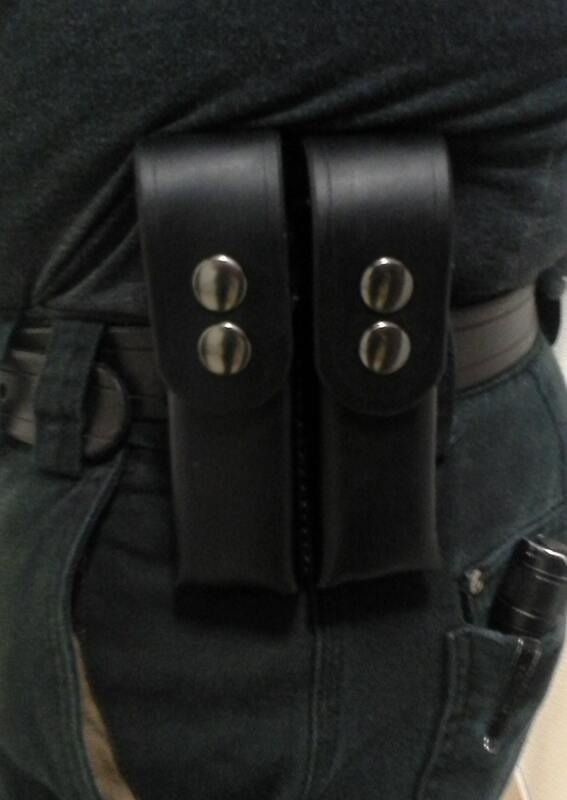 The pouch is secured via 2 heavy duty steel belt clips. 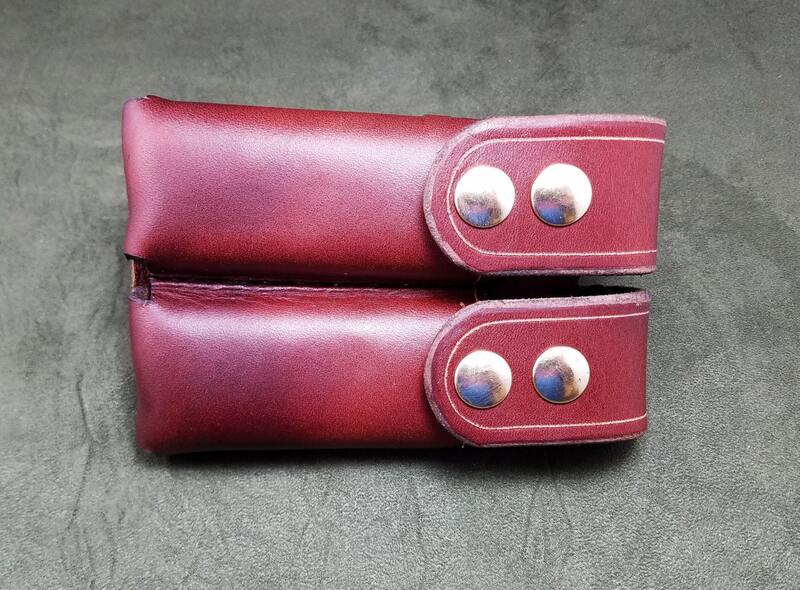 As per usual, if you have any questions, or want any customization, feel free to message me.